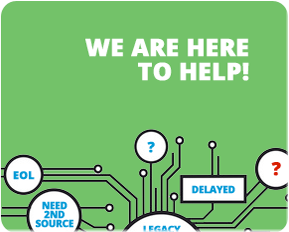 Geyer Electronic America, a leading manufacturer of frequency cotnrol products, provides quality quartz crystals, clock oscillators, and ceramic resonators. Geyer also provides batteries, accumulators (rechargeable batteries), and loading technologies. Geyer remains focused on innovation and producing the highest quality frequency control devices for a wide range of applications. 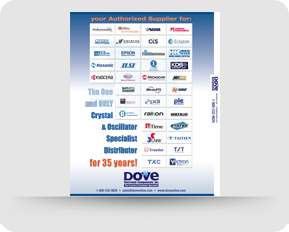 Dove Electronic Components is proud to distribute the Geyer Electronic America line of crystals, oscillator and more.